Don't laugh too hard at the ABC's new satire, Utopia, and the wasteful and appearances-driven antics Rob Sitch gets up to as head of the Nation Building Authority. It's too close to the truth to be funny. One of the foremost areas where governments need to lift the efficiency of their spending - as opposed to cutting payments to the needy or short-sighted cost-shifting - is infrastructure. It has become an area where too much spending is never enough and anything labelled "infrastructure" is above critical scrutiny. In recent days, however, we've been given cause to cast a more sceptical eye over spending on capital works. 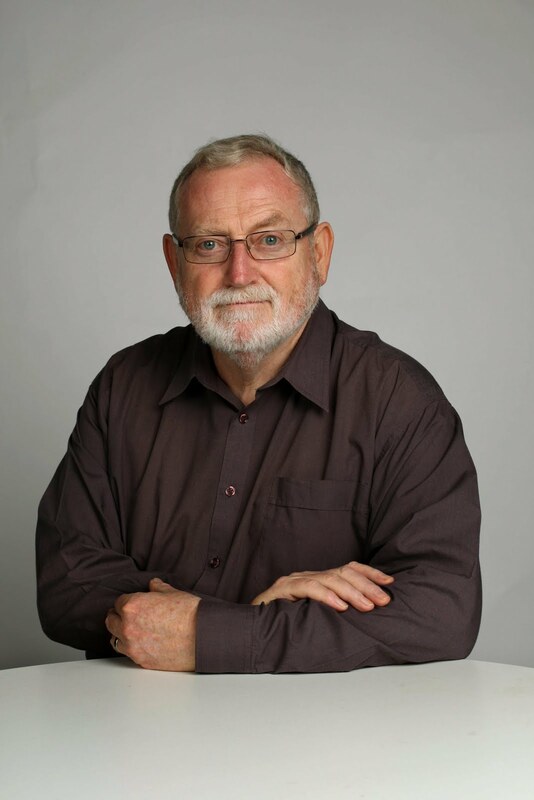 Consider first the views of a highly experienced former econocrat, Dr Mike Keating: "Australia has a long history of over-investment in infrastructure, with the costs exceeding the benefits, and under-charging the beneficiaries so that they demand more and more. "It is therefore most reprehensible that this budget prides itself that new spending decisions will add $58 billion to total infrastructure investment, when none of the projects announced have been ticked off by Infrastructure Australia as having completed proper cost-benefit appraisals, probably because a great deal of this investment never could pass any proper evaluation. "And this from a government that was properly critical of the former government and its approach to the national broadband network. Clearly this improper use of the nation's savings is not an acceptable reason for the other budget cuts, and the increase in petrol excise should not be tied to an increase in uneconomic road funding." Yes, indeed. It's disillusioning behaviour from Tony Abbott, who promised "rigorous, published, cost-benefit analysis" of infrastructure projects. Last week, Garry Bowditch, chief executive of the University of Wollongong's SMART infrastructure facility, offered a sobering assessment of capital works spending, noting that cost overruns have reached between $4 billion and $5 billion a year. Value for money is thrown out the window, he said, when governments fail to time the construction of infrastructure to make sure they're not inflating the prices of labour, materials and equipment by competing with the private sector during booms. Adjusted for inflation, Brisbane's Gateway Bridge, built in 1986, cost about $300 million. But when a second, identical bridge was built in 2010, during the mining construction boom, it cost $1.7 billion. Bowditch, a former econocrat, called on governments to release cost-benefit analyses for Sydney's proposed $11.5 billion WestConnex motorway and Melbourne's $8 billion East West Link tunnel. He argued that poor long-term planning by federal and state governments, which don't communicate well with each other, had led to unnecessary costly construction methods, such as tunnels, because land corridors had not been reserved for rail and road development. Sir John Armitt, former chairman of Britain's Olympic Delivery Authority, said we should be using technology to improve the capacity of existing rail, road and energy networks, and to prepare for driverless cars. Good point. Politicians love cutting ribbons and announcing grand, nation-building projects. But they'd waste less taxpayers' money if they got the pricing of existing infrastructure right first, and so had a more realistic estimate of the demand for additional infrastructure. It's called efficiency. The credibility of economic modelling by allegedly independent consultants is surely shrinking before our eyes. Not long ago we were treated to the spectacle of two leading firms of economic consultants producing diametrically opposed modelling of the cost of the renewable energy target. Why? Surely not because they were commissioned by outfits with rival axes to grind? Last week we learnt that AMP, whose funds lost a lot of dough after the failure of the outfit owning Sydney's Lane Cove Tunnel in 2007, is suing the consultants who provided excessive forecasts of the likely traffic flows, accusing them of producing figures that were "reverse engineered" by working backward from their client's commercial objective. Surely not. One reason it would be good to see cost-benefit analyses of the aforementioned infrastructure projects adopted by the Coalition is to test the efficiency of Abbott's insistence that he'll finance roads but not public transport. So far the NSW and Victorian governments have done a hopeless job of limiting congestion. Since building extra motorways adds to demand rather than reducing delays, my guess is neglect of public transport is the culprit. But the Grattan Institute's report on cities as engines of prosperity reminds us that the longer it takes people to move between home and job, the harder it is to fully exploit the "knowledge spillovers" that drive the knowledge economy. Didn't you guys say you were worried about slow productivity improvement?